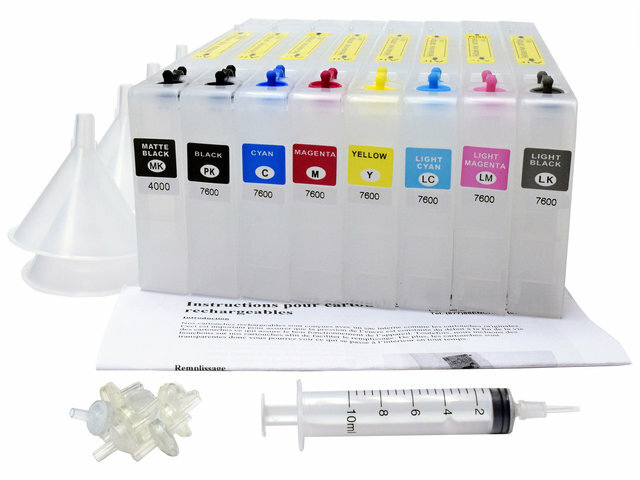 These cartridges are compatible with the EPSON Stylus Pro 4000 printers. The cartridges are easily refillable. 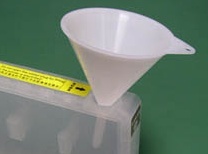 Remove the cap, pour ink using a funnel, and replace the cap. That's all! The cartridges come with chips that must be reset after each refill. 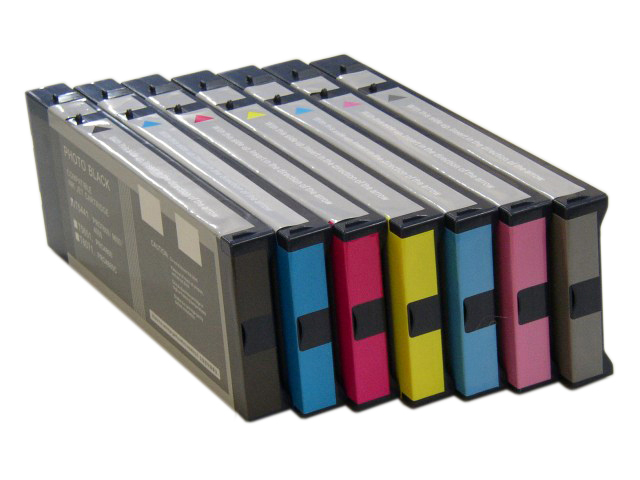 The cartridges have a capacity of 250ml. The supplied cartridges are empty. 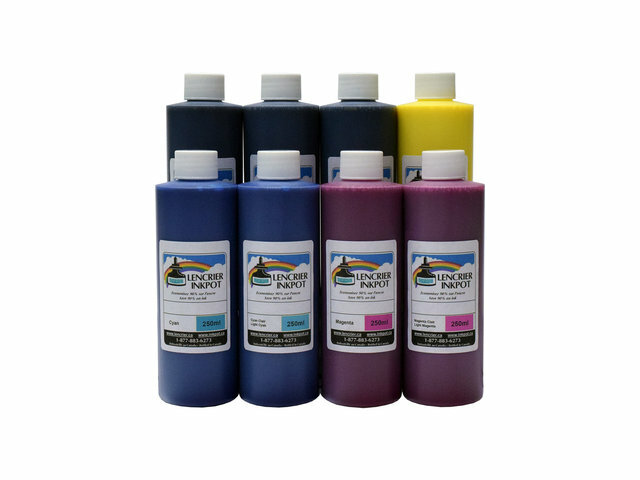 You also need to purchase ink to fill them. 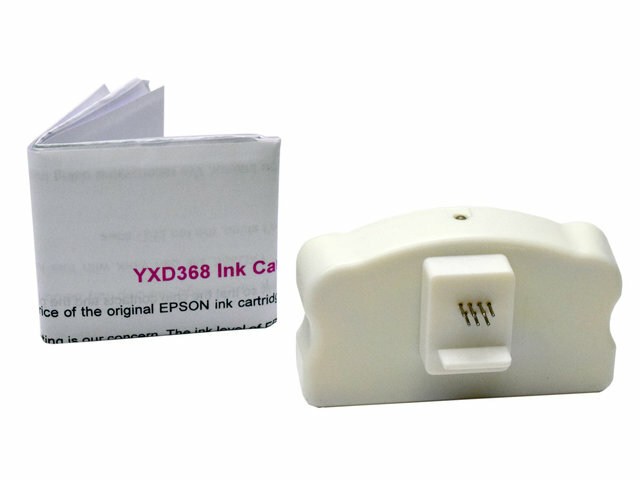 The transparent cartridge design allows you to clearly see the ink level inside.